Ask a question about 417 Casey Key Rd, or schedule a tour. 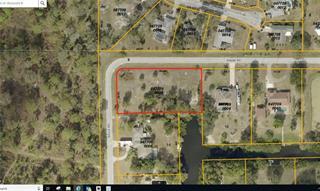 This vacant land located at 417 Casey Key Rd, Nokomis, FL 34275 is currently listed for sale by Re/Max Platinum Realty, with an asking price of $1,995,000. 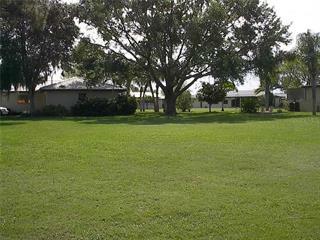 The property has approximately 0.80 acres. Casey Key Road is located in the Casey Key neighborhood. Search all Casey Key real estate on MichaelSaunders.com today. 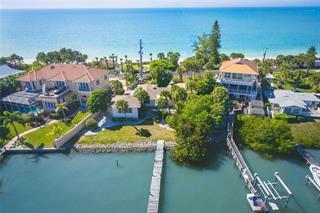 GULF FRONT LOT on CASEY KEY. Ready to build. With just under one acre on the Gulf of Mexico, live the beach life on Casey Key, an 8-mile long barrier island, conveniently situated between Sarasota and Venice on Florida's beautiful Gulf... more. coast. 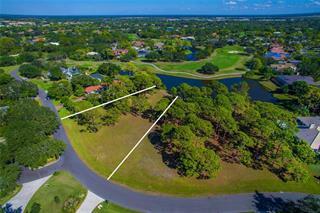 Private beach path to the shoreline and the property is fenced on both sides for added privacy. 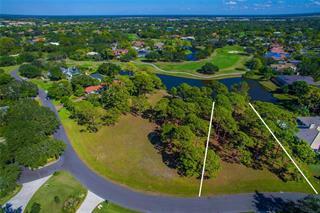 With lush landscaping and mature trees at the front of the property, this cleared and recently surveyed lot with 100 feet of Gulf frontage features easy access on and off the Key via Albee Road. See the video tour for overhead and ground-level photos. Survey is available.